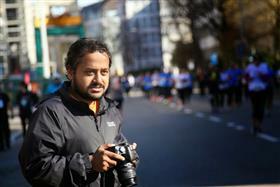 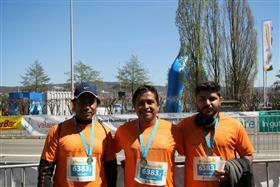 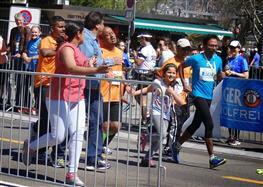 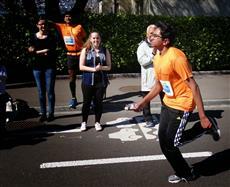 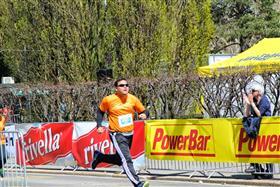 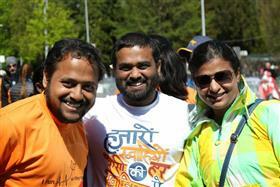 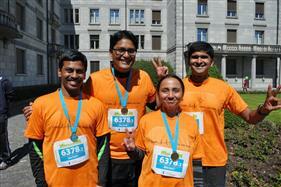 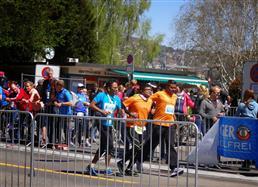 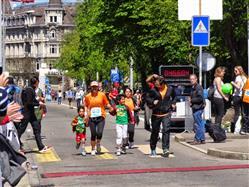 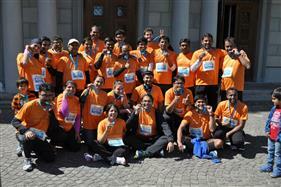 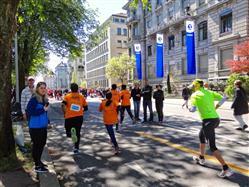 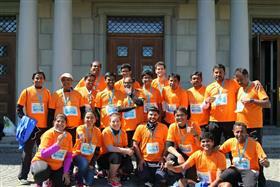 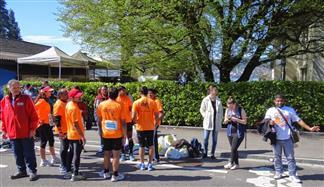 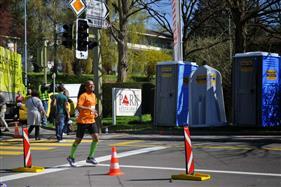 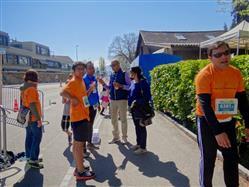 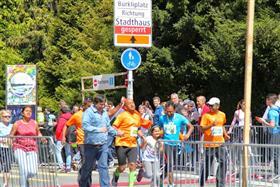 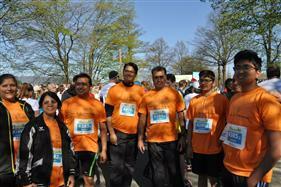 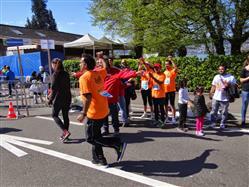 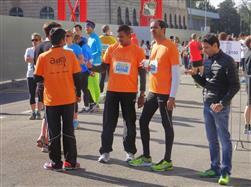 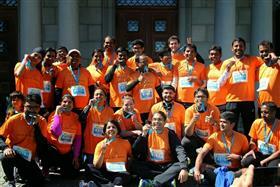 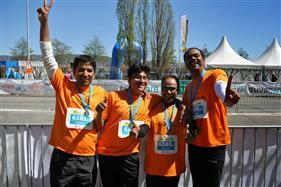 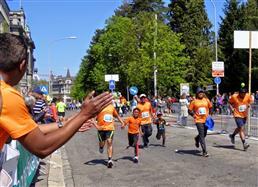 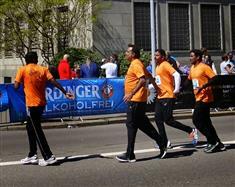 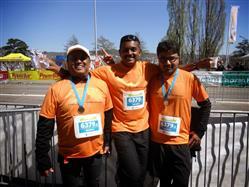 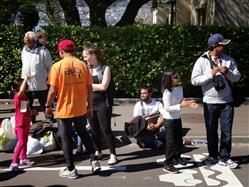 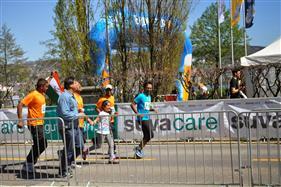 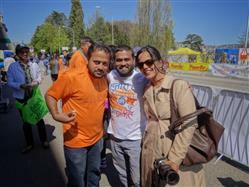 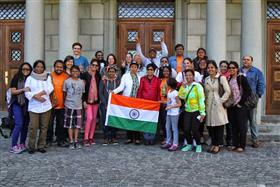 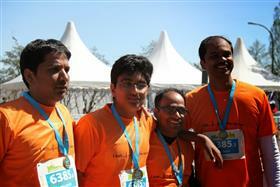 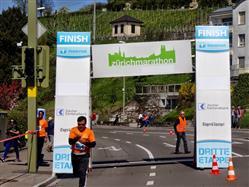 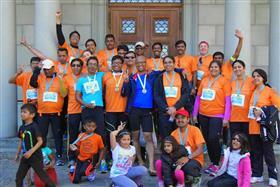 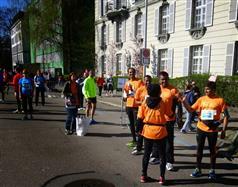 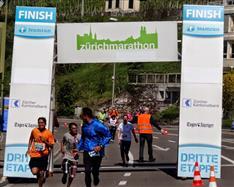 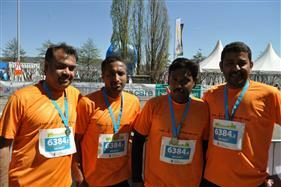 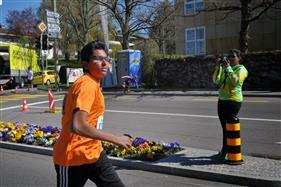 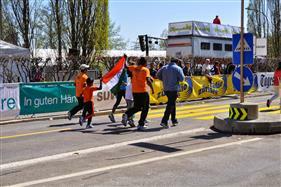 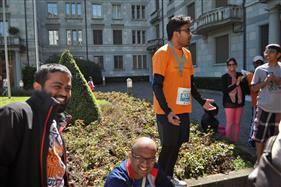 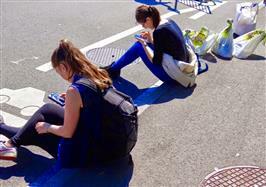 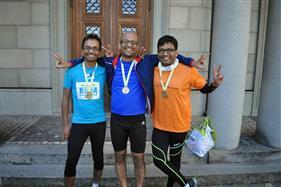 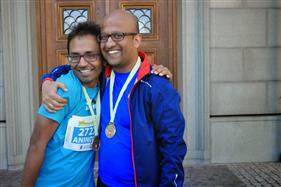 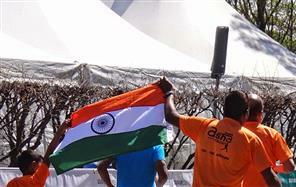 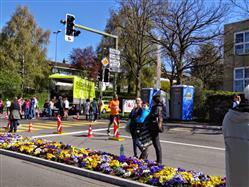 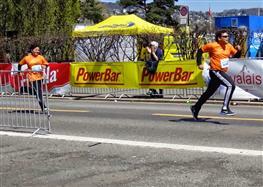 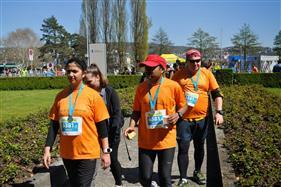 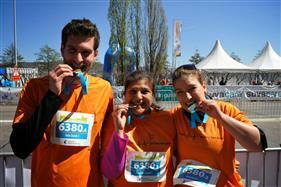 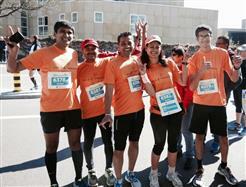 Team Asha runs Again in Zurich Marathon. 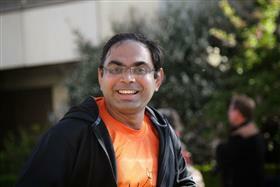 Yes it is all of these above and not restricted to one. 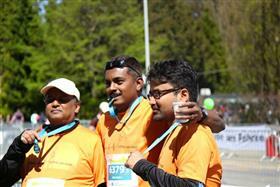 You run for Asha and ask your family, friends and colleagues to donate on your behalf. 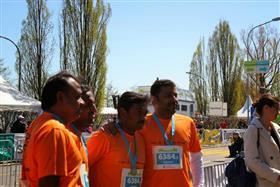 We will help you out with email templates and other tips. 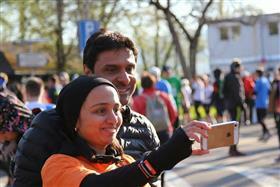 What asha offers to you? 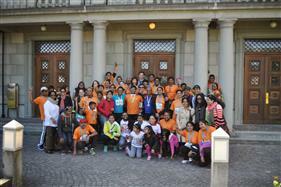 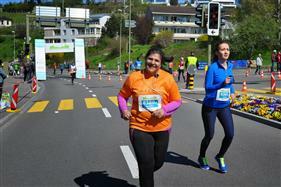 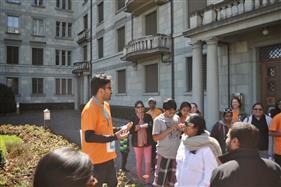 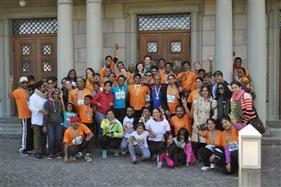 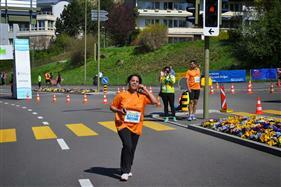 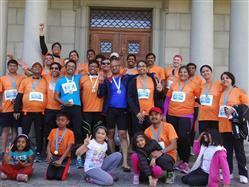 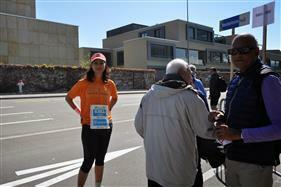 Thanks for your interest in running for Asha Zurich. 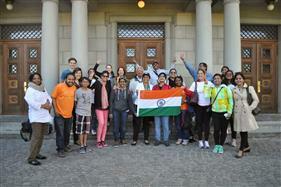 Here are some more details. 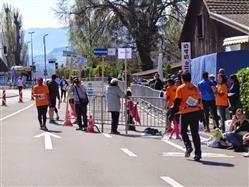 Please read these carefully and if you agree to these send me an email with the distance you would want to run and I will try to put you up in a team. 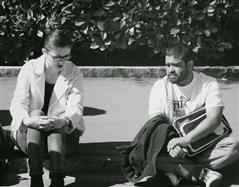 I will confirm this to you in a few days. 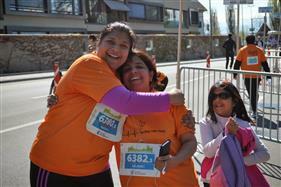 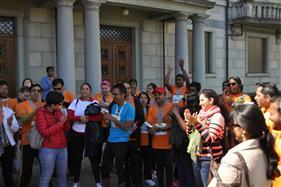 Asha volunteers will cheer you, support you on the day of the event. 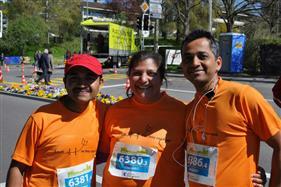 Help with writing emails and other fundraising tasks. 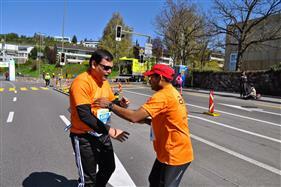 - You train and run for Asha. 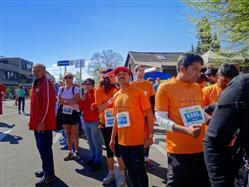 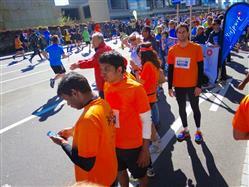 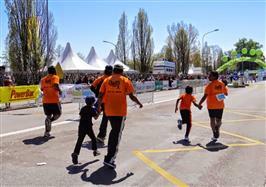 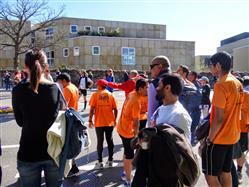 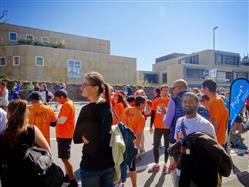 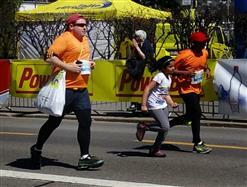 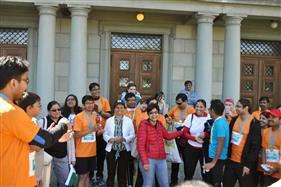 - Asha is a non-profit and one of the major goals is to raise funds through the marathon program. 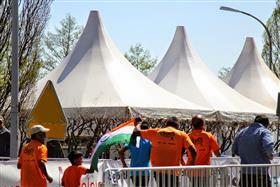 So we expect that at the minimum to raise above what we spend in registration and other logistics support. 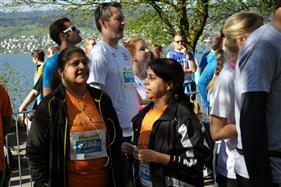 - You commit to sincerely fundraise for Asha. 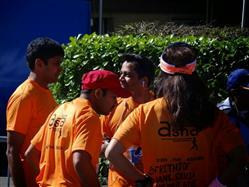 You are expected to, before and after the event, contact (talk, email) your colleagues, friends, family to ask them to sponsor your run (and through that donate for Asha). 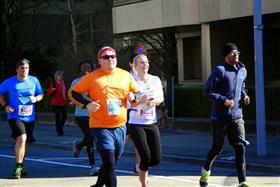 Even small amounts count as they add up. 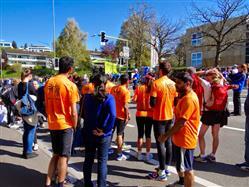 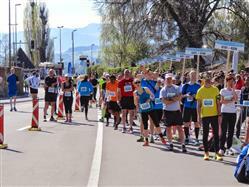 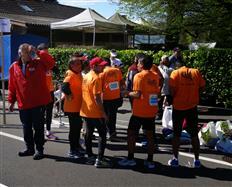 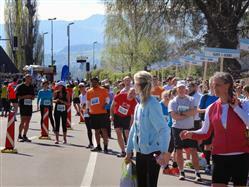 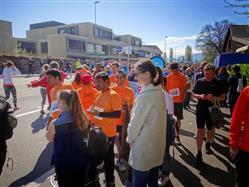 - Last year, with around 70 runners, we raised around CHF 40000. 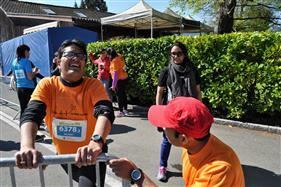 So it quite doable with sincere commitment. 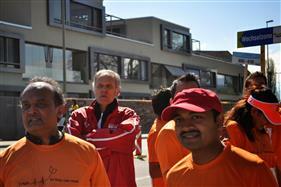 Our Training Schedule Check it out.